Armando "Eddie" Pacheco was born August 18, 1913 in Warren, Rhode Island. He was one of nine siblings of immigrant parents from the Azores, Portugal. After high school, he worked a couple of summers in the grocery store of a friend, in Oak Bluffs, on Martha's Vineyard. He liked the Vineyard and wanted to return some day. 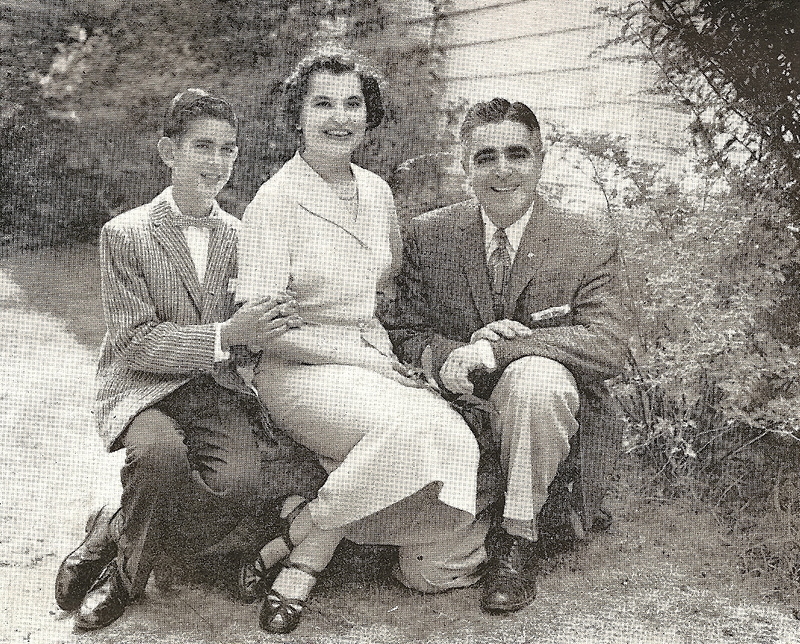 While he was working as a Coca Cola delivery man in Rhode Island, he met (Irene) Helen Santos. She was one of 11 children, and working in her father's grocery store in Middletown, RI. Her parents were immigrants from the Azores, also. 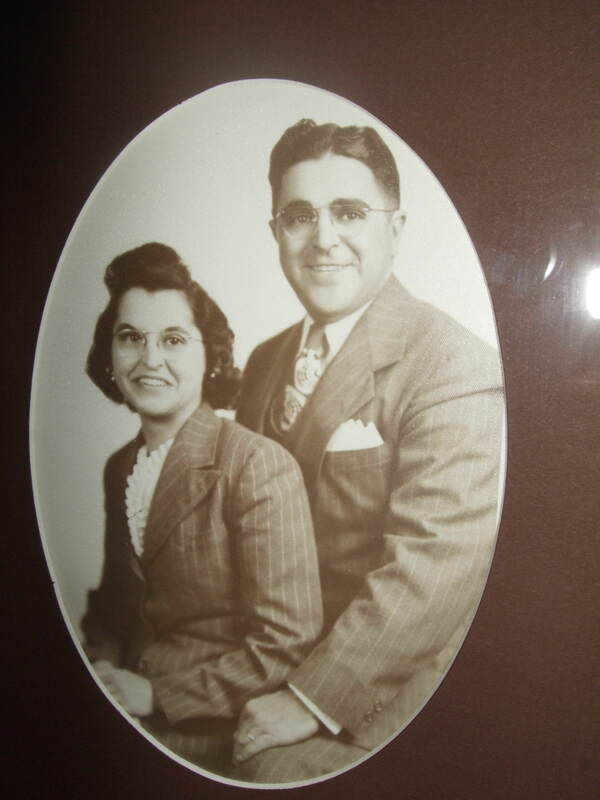 ED and Helen (age 31) married in 1945. They lived in New Haven, Ct. for a year, where Eddie was a regional sales manager for Standard Brands, Inc., a food company. But Eddie still had the dream to go to the Vineyard and open his own grocery store. In 1947, they made the move, and opened the Reliable Self-Service Market on the main street in Oak Bluffs. (He put the "Self-Service" in the name because it was quite innovative at that time for the customer to pick the items from the shelves, instead of the clerk doing it.) In this small town, on an island accessable only by boat or plane, there were five other grocery stores on the same street when he opened his store. Their only child, Robert, was born in 1947. As he grew up, he was in the store daily, just like his parents. In 1960, Eddie bought three buildings further up the same street, and combined them into one store. Combining the three stores resulted in floors that were (are) somewhat uneven. The isles of the store were set on a diagonal, running from the front door to the back of the store. This was necessary to distribute the weight properly on the floor support beams. This created some isles that were wider than others. But when a customer entered the front door, the main aisle led straight to the MEAT CASE! Shortly thereafter, Eddie bought two more buildings behind the store, and tore them down to make a parking lot. The business was incorporated on April 1, 1961. It was still run by Eddie and Helen. They had a full line of meats, groceries,produce, bread, frozen foods, health and beauty aids, and dairy products. 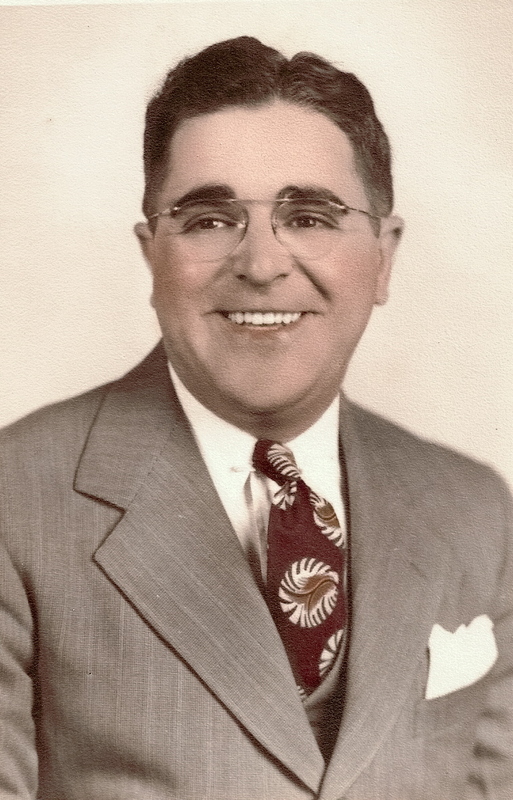 After running his grocery store for 18 years, Armando "Eddie" Pacheco died from cancer on October 2, 1965, at the age of 52. 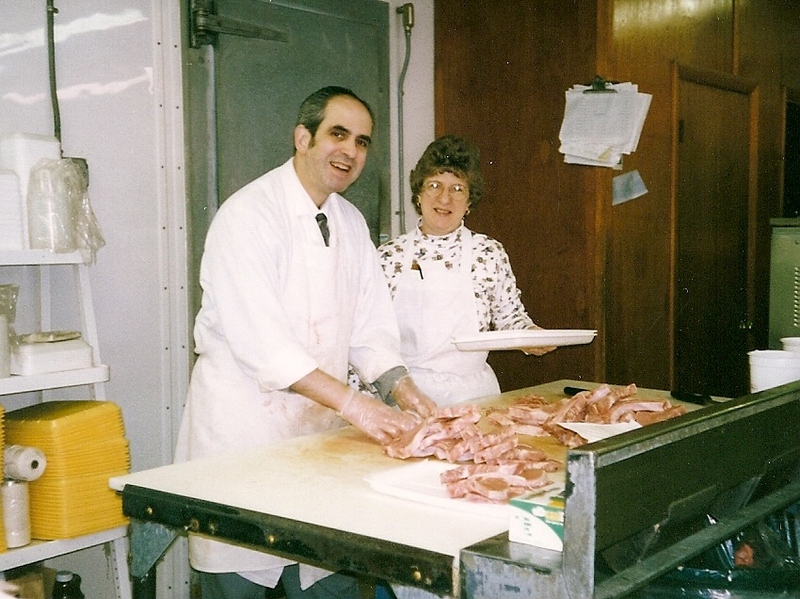 "Robert applied himself to the training and does have a good workable knowledge of meat cutting, merchandising, service, self service and freezer meats. Good attitude toward his work. Very cooperative. Highest grade in the class." (The school no longer exists.) He returned to the store to continue his father's tradition of friendly sdrvice and quality meats. In the late 1960's and early 1970's, Bob drove a straight job truck to New Bedford every Monday night to pick up a load of groceries, milk, produce, and meat, returning to the store on the Vineyard the next morning. In 1973, Bob married a nurse named Donna Day. A year later their daughter, Jennifer was born, and in 1976, their son Eddie (named after his grandfather) was born. Once the children were in school, Donna began working in the store. The business became a "S Corporation" on January 1, 1984. As it had been from the beginning, the store was open 8:30am to 6pm Monday through Saturday, and 9am to 1pm on Sundays, closing only for Good Friday, Christmas, and Thanksgiving. 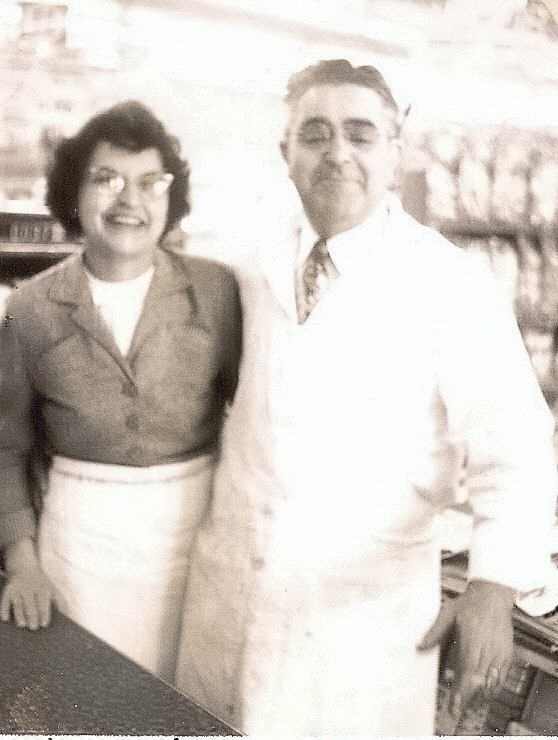 Helen Pacheco, known as "Mrs. Pacheco" to most of her customers, continurd to work in the store. She handled the register, as well as the paper work. Up until 1995, the registers were the old fashioned kind, where the price of each item was rung in by hand. She had "House Charge" accounts, where customers could charge their groceries, then pay for them later. She kept the records by hand, and never sent out any bills. "They know they owe me. They will pay when they can" she would say. Her only interests outside the store were the Catholic Church, and the Boston Celtics. She was an avid Celtics fan, especially for player Larry Bird. She received a basketball signed by the team one year, and later passed it along to her grandson, Eddie. Mrs. Pacheco worked in the store every day, even past her 91st birthday. For her and son Bob, the store was "home". They invested all their time and interest in the store. She was a constant presence in the store and people enjoyed seeing her when they shopped. Her daughter in law, Donna, and her granddaughter, Jen, gradually took over the office duties. Her grandson, Eddie, started working in the dairy department, and after college, moved to the meat department. On her 90th birthday, family from off island, and friends from across the island gathered to celebrate her birthday. On October 23, 2005, at the age of 91, she died following a stroke. She had been at the helm of the business she and her husband had started for 58 years. It was a successful business. Gradually, all the other grocery stores on Circuit Avenue went out of business. But Reliable remained...reliable!